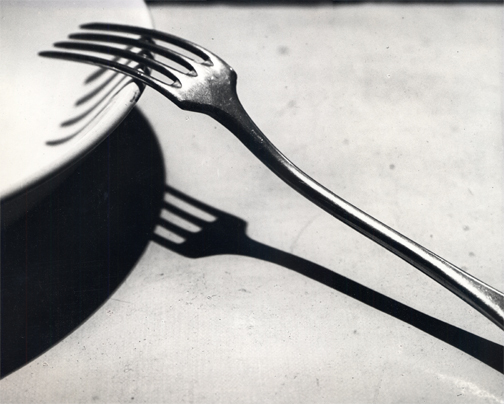 André Kertész (1894–1985) is another pho­tog­ra­pher whose work you should (re)discover in this blog post series on pho­tog­ra­phers you need to check out. 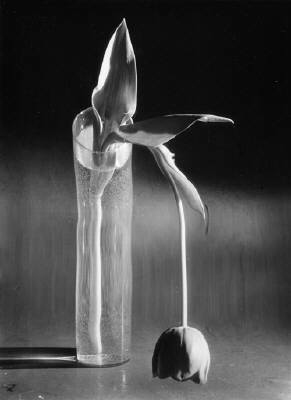 Kertész was born in Budapest, Hun­gary and started mak­ing pho­tographs as a teenager. 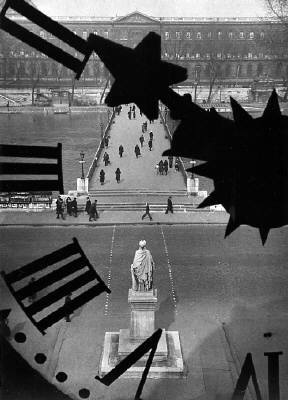 In 1925, while in his early thir­ties, he moved to Paris France where he worked as a free­lance photographer/photojournalist for him­self and for photo mag­a­zines. He gained noto­ri­ety for his fresh style and inter­est­ing com­po­si­tions, was pub­lished in mul­ti­ple mag­a­zines and self pub­lished mul­ti­ple books of his pho­tog­ra­phy. In addi­tion, he had sev­eral exhi­bi­tions of his work. About a decade later he moved to the USA where he spent the rest of his work­ing life work­ing as a pho­tog­ra­pher. He was on exclu­sive con­tract with Condé Nast mag­a­zine for many years and he always devoted time to his per­sonal work and projects. 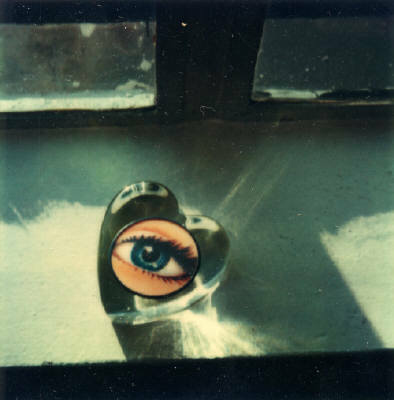 In his later years he spent a lot of time exper­i­ment­ing with Polaroid pho­tog­ra­phy. 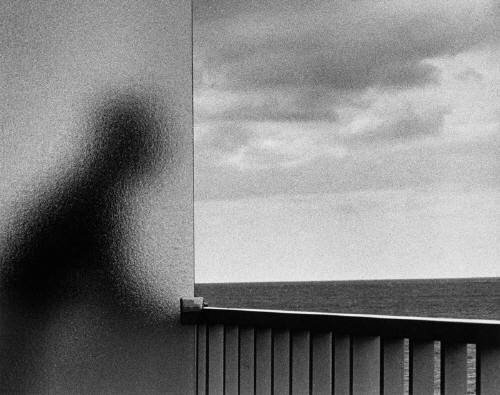 I’ve always admired Kertész’s work because of his atten­tion to the ele­ments that make up a good pho­to­graph. 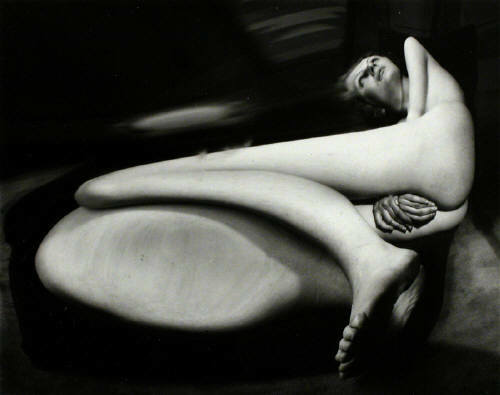 For Kertész, the story of a pho­to­graph is crafted from every­day peo­ple and objects but he man­aged to make what­ever he pho­tographed stand out. He used light, angles, com­po­si­tions, jux­ta­po­si­tions as well exper­i­ment­ing with alter­na­tive pho­to­graphic tech­niques to cre­ate inter­est­ing moods and tell inter­est­ing visual stories.